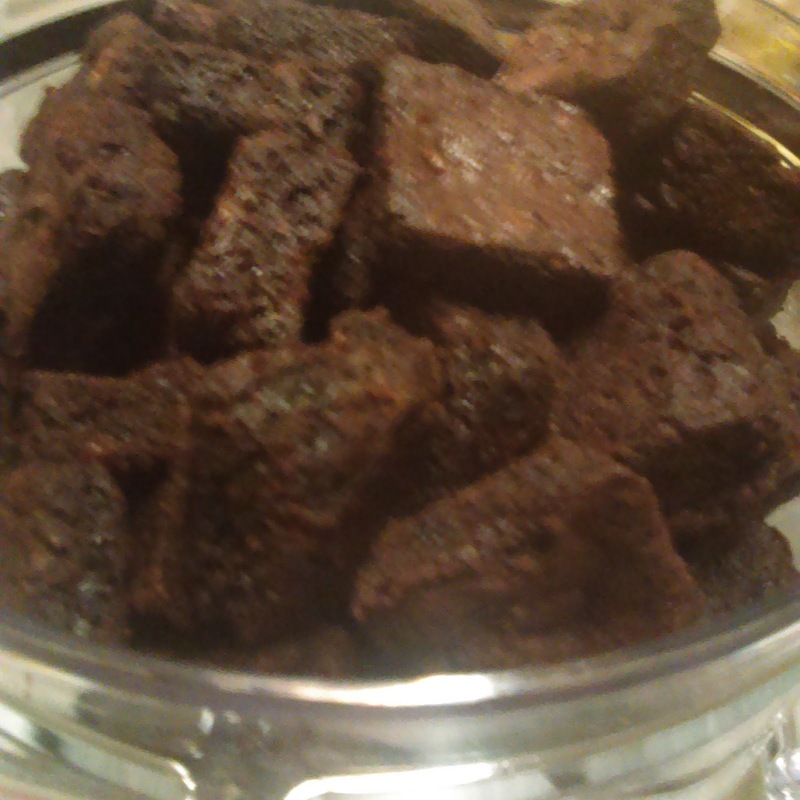 Scrumptious Brownies sent me (and my grateful roommates) a jar of their delicious brownies. 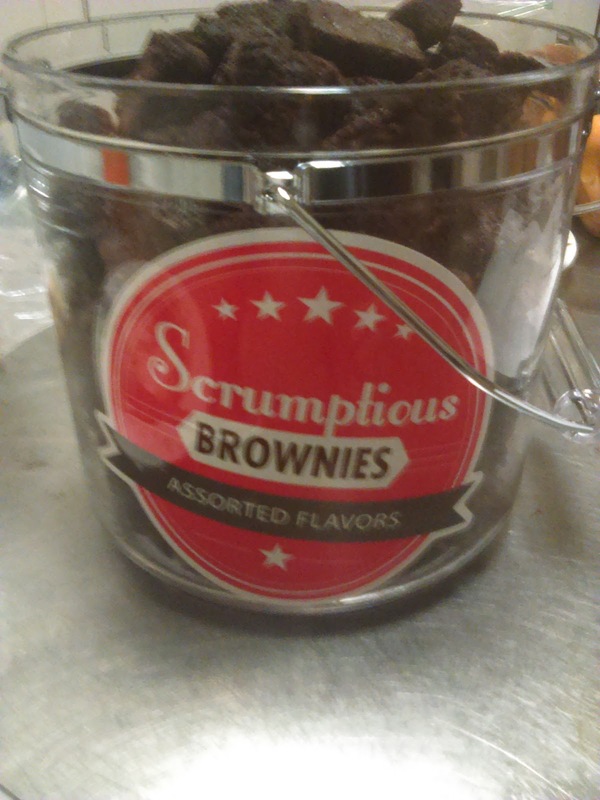 Scrumptious is a Whittier, California based business that ships all over the US. These brownies are bite-sized pieces of chocolate goodness. The Big Jar holds 100 brownies, and it has 3 flavors: Wam Bam, Heavenly Caramel and Butterscotch Bliss. The Big Jar is great for big family holiday gifts and holiday office parties. Coincidentally, today (December 8th) is National Brownie Day. Check out these Brownie posts on Cupcakes Take The Cake.